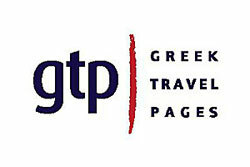 Ferry timetables and ferry companies in Greece. 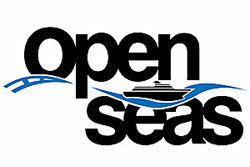 The best pages for boat timetables are Greek Travel Pages and Open Seas. The schedules are usually updated in April or May. 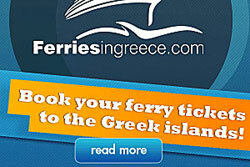 You can order boat tickets online via Ferriesingreece. There are many shipping companies in Greece, big and small. Below are links to the largest shipping companies.